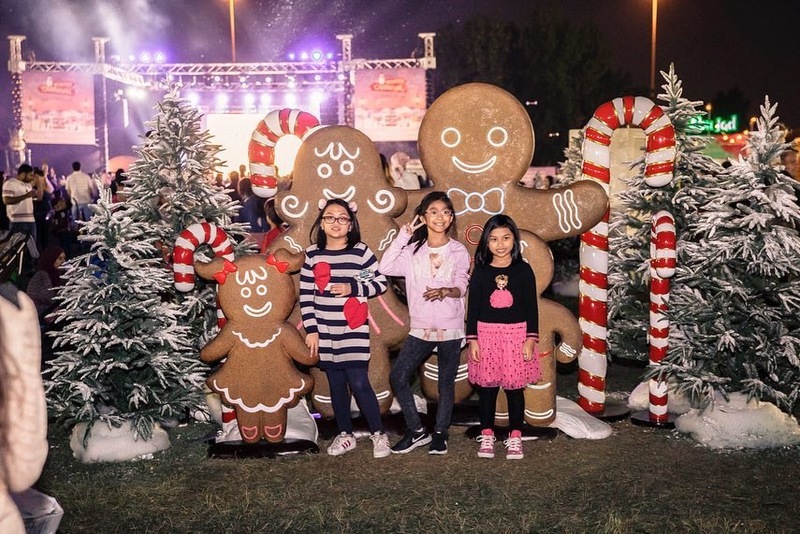 Run, run as fast as you can, it just wouldn’t be a perfect holiday without the Propshop Dubai’s Ginger Bread Family! 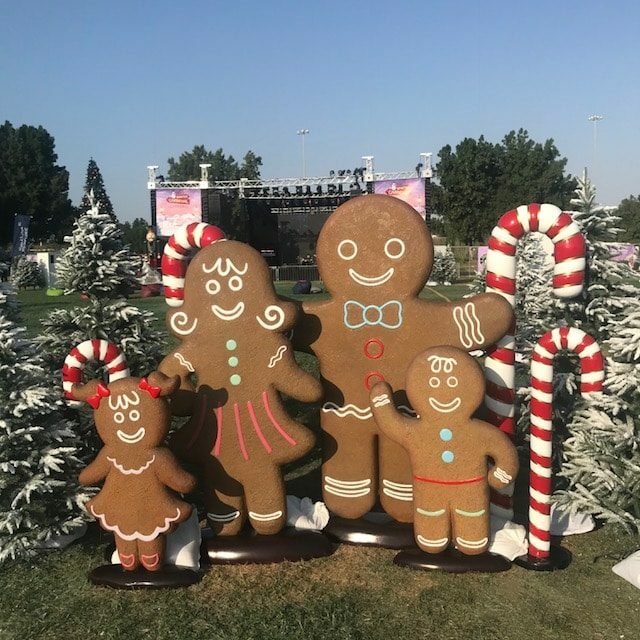 The Ginger Bread Family will sweeten your holidays and bring seasonal warmth whether in your events or in your Christmas decorations at home making the holiday season more spiritual than ever! In other words, this sweet little family give your holiday season some extra sparkle. 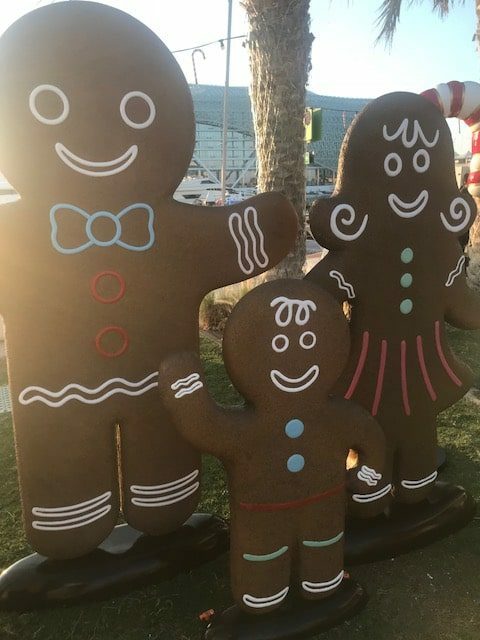 Tags: Christmas decoration, festive decoration, Ginger Family.